The Library Project dreamt with wheels not so long ago, eager to bring the collection to as many people as possible. It is indeed part of the ethos of the project, and thus we have been busy transporting it to national and international destinations over the last years. Over the coming months The Library Project will be present in three diverse locations and contexts. Aarhus School of Architecture’s Library, Aarhus, Denmark. Gothenburg’s first photobook festival will take place from the 24th to the 27th of September. The Library Project will exhibit at Fotobok Gbg a selection of 40 Irish photobooks. 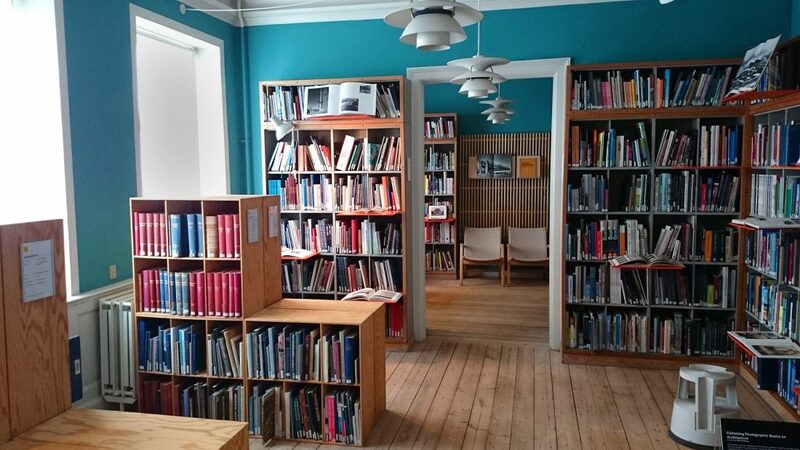 The collection will later travel to Denmark, to join the Photobook Week Aarhus 2015, to be displayed at the gorgeous Library of the Aarhus School of Architecture. The show in Aarhus will be complemented with some of the latest international arrivals to the collection, like Ron Jude’s Lago, Carlos Spottorno’s Wealth Management, or Daniel Gordon’s Still Lifes, Portraits & Parts. 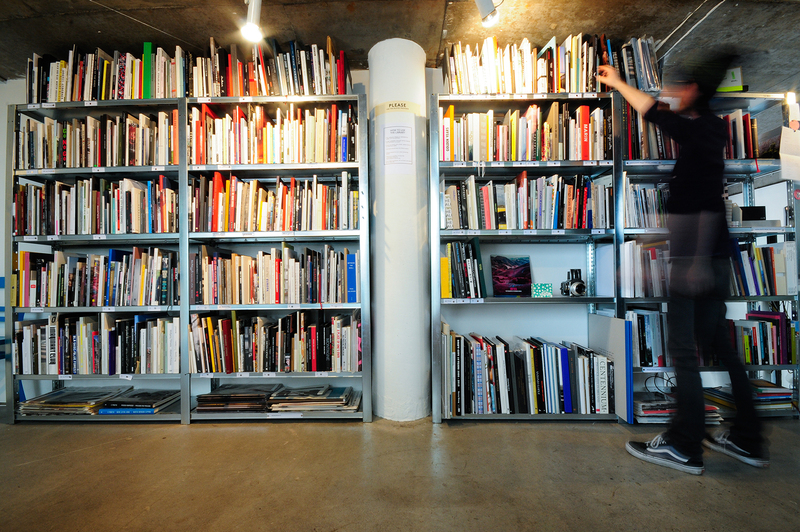 For the month of October, The Burren College of Art will host our Korean Photobook Collection. It is a spectacular representation of contemporary photobooks from the region, many of them kindly donated by Artist and Professor Kyungwoo Chun after Photobook Week Aarhus 2014 where they were exhibited – and with the support of Beate Cegielska, Director of Galleri Image. The additions to the collection resulted from the hard work of Han-Byeol Park and Yena Jin, two volunteers who kindly supported us in the process. If you are interested in the collection and want to propose an exhibition, get in touch. And always recommended to come and enjoy it in its current location at Temple Bar. Finally, we are celebrating the 4th anniversary very soon, and there is a very interesting raffle going on – you can buy a ticket even if you are not able to assist but want to support the project.